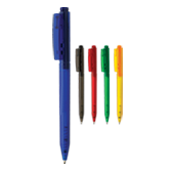 Established in 1976, Rebnok Pens is among India's oldest manufacturer and exporter of writing instruments catering to numerous countries across the globe. 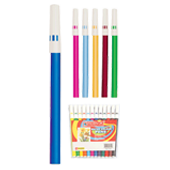 Rebnok Pens is a 100% Export organization & has been marketing its wide range of globally recognized writing instruments for the retail market of school & office supply. 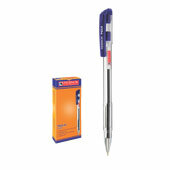 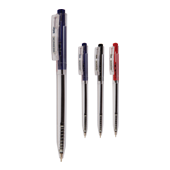 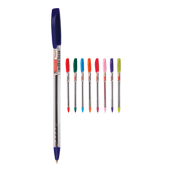 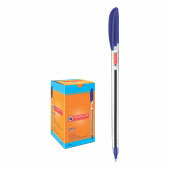 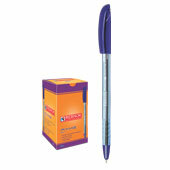 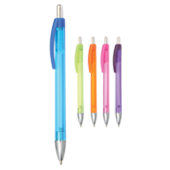 Rebnok Pens also manufactures writing instruments for the promotional segment. 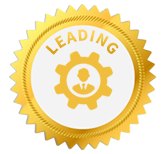 Our in house Research & Development team employs the best designers and software available and the in-house prototype development units churn out new products every day. 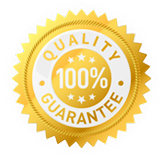 We have inculcated a culture of stringent quality control and quality check across all levels. 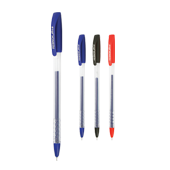 Rebnok pens also has its own product testing labs and in-house refill testing machines. 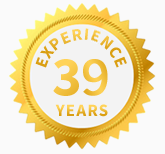 Our production facilities are located in Mumbai & Umbergaon to meet the requirements of our international clientele with state of the art modern infrastructure & technology. 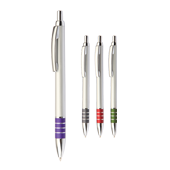 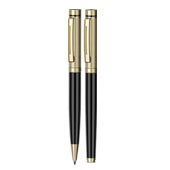 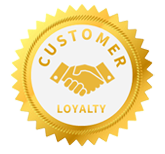 At Rebnok Pens we strive for long term business relations with all our customers to augment mutual cooperation and establish a bond of mutual trust. 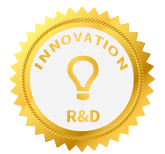 Innovation is doing new things and we believe the same. 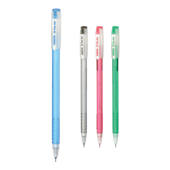 With our continuous efforts, we create new products and writing technology for making writing a pleasure.